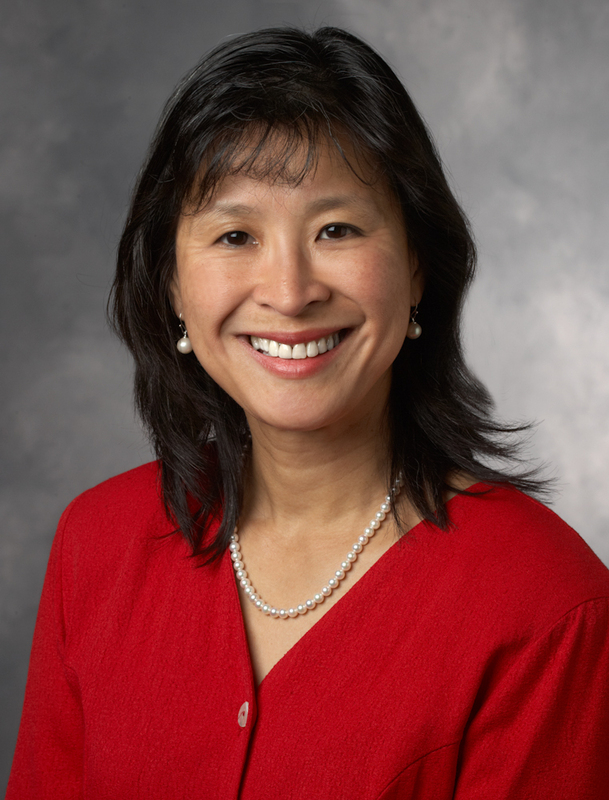 Quynh-Thu Le, chair of the Department of Radiation Oncology and the McCormick Memorial professor at the Stanford School of Medicine was recently elected to the Institute of Medicine. Le has received national attention for her research—which focuses on strengthening the use of radiation treatment for head and neck cancers. The Daily sat down to talk to Le about her research, her patients and plans for her new position in the Institute. The Stanford Daily (TSD): What is your research and the goals of your research? Quynh-Thu Le (QL): The focus of my research is around the areas of cancer I treat, using radiation. There are some tumors that respond very well to radiation, and some that blast back at us. The question is: Are there gene and protein abnormalities—that we can we identify—to determine which tumors will respond to radiation and which won’t? One thing I’ve been doing is looking at biomarkers from tumors and blood that might indicate how patients will respond to radiation. TSD: What qualities do you think distinguished you as an attractive candidate to the Institute? QL: I chair a group of physicians—medical oncologists, radiation oncologists, surgeons—and we work for the National Cancer Institute (NCI) to design clinical trials that tackle head and neck cancer. These are big studies that will hopefully change degenerative care. I also work a lot with Asian countries—China, Hong Kong, Taiwan, Singapore—so maybe my international connection helped. Also, I think I help to bring diversity to the Institute, as a Vietnamese woman. I think this is a great opportunity for me to represent Asian-American women. TSD: You mentioned medical interest in Asia. Can you elaborate on that? QL: I grew up in Vietnam, and I trained here. But my interest has been in a type of head and neck cancer that’s very heavily focused in Asia: nasopharynx cancer. I would love to be able to learn how to develop radiation technologies—right now they’re very expensive—that introduce new treatment options to Southeast Asia in a way that’s affordable for patients. TSD: What do you hope to contribute to the Institute? QL: I would love to push to the forefront the collaborations I have in developing countries. I think that’s a strong interest: health outside the United States. And of course, I would like to learn about the roles of gender and ethnicity differences in medicine. TSD: What excites you most about your involvement in the Institute? QL: The Institute has done tremendous work with clinical trials and cooperative groups. The Institute has also been assessing how we are using genomics, and interpreting lots of big data that we are now using in the care of patients. One goal of the Institute is working to curb the cost of healthcare for patients, and then expand this effort into developing areas of the world. TSD: Of your many jobs, which one drives you the most? QL: Of the two things that drive me the most—and I think they’re probably equal at this point—one is taking care of my patients. I love the satisfaction I get when I go through treatment with a patient and watch his or her cancer disappear. My second goal is to push forward research and care on behalf of my patients. TSD: Were there moments in your medical career when you’ve experienced setbacks? What have been some of your greatest challenges? QL: When I first started practicing, I didn’t know my identity as a physician. Then I got into the lab, and really learned how to do basic research and create a career for myself. But that was one of the biggest struggles—to find my career path. TSD: What message do you want your students to take away from your achievements? Most recently, your election? QL: They need to persevere. Sometimes there are ups and downs in this career path. Good support and good mentorship will get you far. You have to love it. Otherwise, it’s more of a chore than anything else. But if you love to do something, stick with it. Contact Jamie Helyar at jhelyar ‘at’ stanford.edu@stanford.edu.